Often older individuals are told that their tendinitis has become a full rotator cuff tear, which can be diagnosed with an MRI scan. 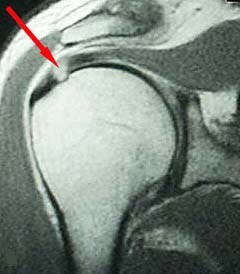 However, the MRI is not able to tell if the rotator cuff tear is causing the pain. There is a lot of recent research that shows that patients with this degenerative type of rotator cuff tear (normally those over 40-50 years old) don’t improve with surgery, but rather do better with rehabilitation exercises. Interestingly enough, the major cause of tendinitis/tendinosis of the rotator cuff is a weakness of the muscles that surround the shoulder blade. Surgery definitely can’t fix those issues; surgery is not always the answer! 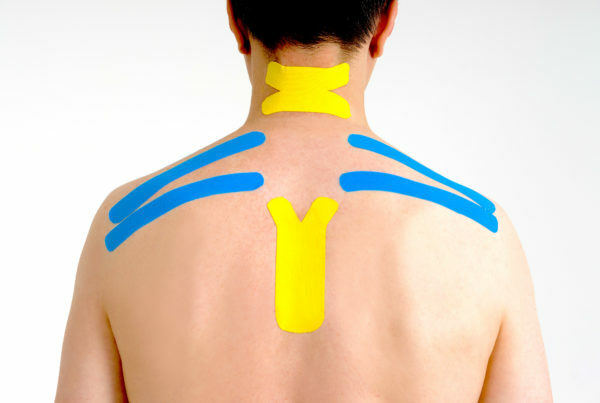 The best course of care for this condition is to include treatment designed to decrease pain and inflammation, improve muscular coordination, identify and correct underlying causes, and to strengthen the rotator cuff and muscles of the shoulder blade. If a tear is present (and was caused by an injury like a fall or accident), surgery may be necessary to repair the torn tendon of the rotator cuff. 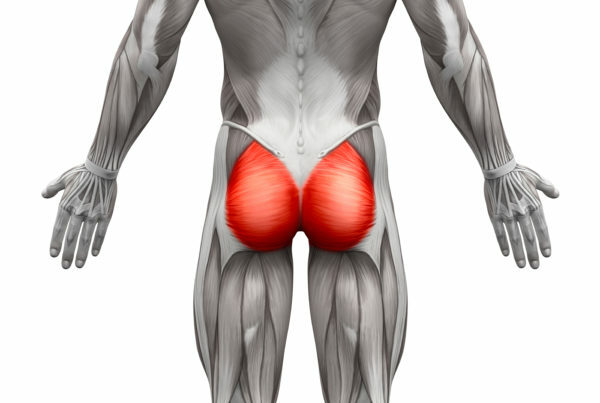 In many cases, there may be an irritation of the bursa (subacromial bursa), which can cause bursitis. There also may be underlying issues in the cervical and thoracic spine (neck and upper back), which need to be identified and corrected.